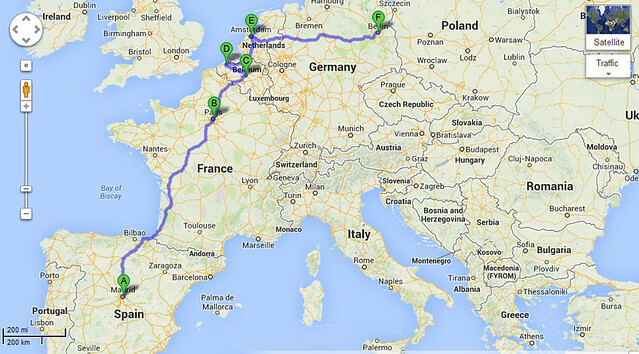 Two months ago, Tim and I wrapped up our Latin Amer­ica leg of the jour­ney and set off to con­quer West­ern Europe in what was to be a lovely three week jaunt through some of the major cities between Madrid and Berlin before head­ing to our planned des­ti­na­tion of Greece. We met loads of peo­ple, caught up with fam­ily and friends, and most of all, got to expe­ri­ence the ubiq­ui­tous “Eurotrip” in high sea­son summer. This entry was posted in Articles, Belgium, France, Germany, Helene, Itineraries, Netherlands, Spain on 28 August, 2013 by Helene Grosjean. 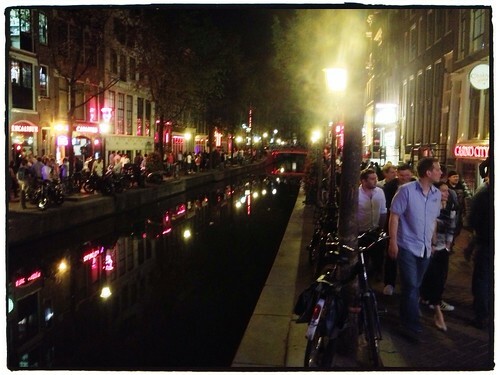 A Glimpse of Amsterdam’s Red Light Dis­drict, a photo by tf_82 on Flickr. This entry was posted in Netherlands, Street Photos on 7 July, 2013 by Tim Fisher. 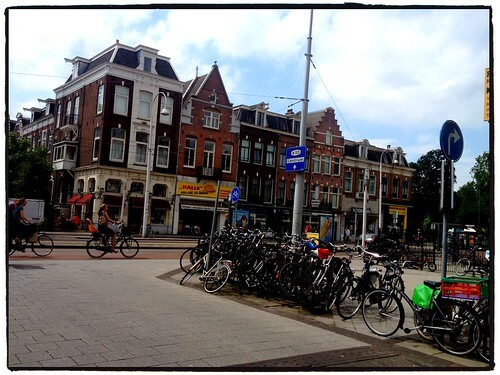 Cycling Epi­cen­tre of the World: Ams­ter­dam, a photo by tf_82 on Flickr. This entry was posted in Netherlands, Street Photos on 4 July, 2013 by Tim Fisher.